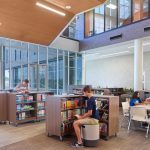 Hollis + Miller Architects’ passion for learning environments extends beyond the traditional classroom, which is why our team was excited to work with the Olathe School District on the Green Technology Academy at Olathe West High School. Olathe School District houses 21st Century Learning programs in each of its high schools. 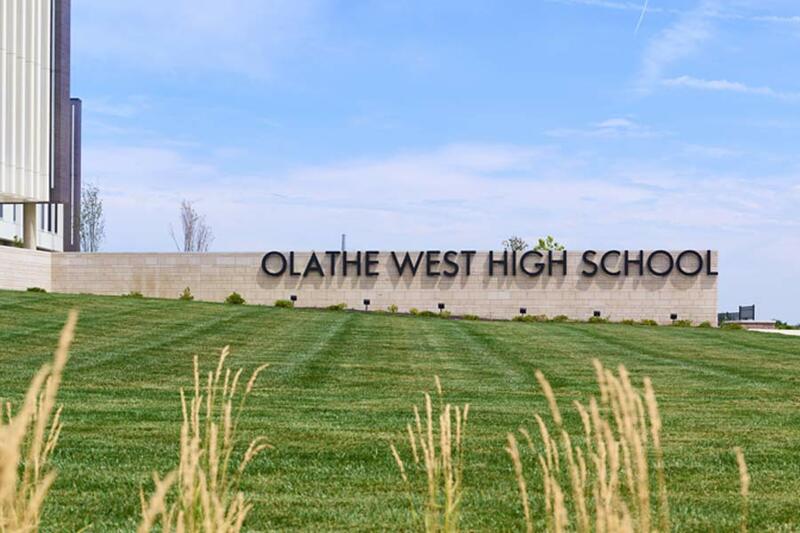 Olathe West is home to the Green Technology and Public Safety programs. The learning environments specific to these programs are designed to reflect the career field’s working environment. 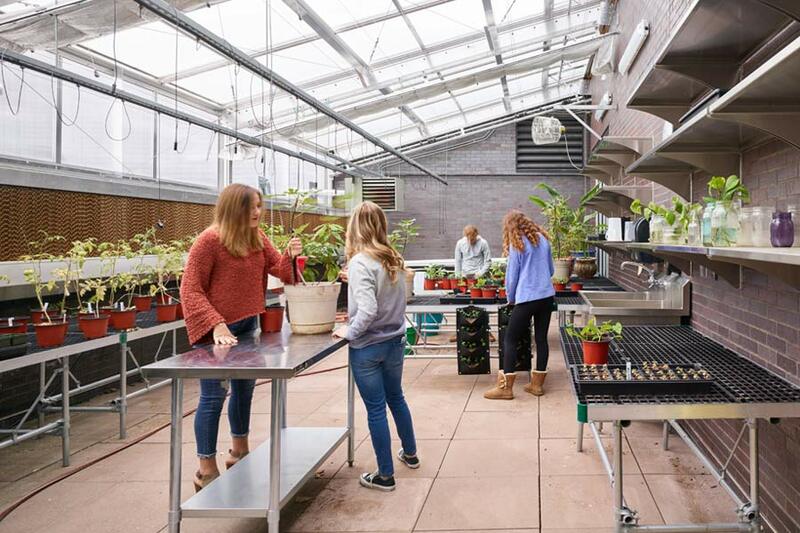 In the case of the Green Technology program, learning opportunities stretch across the building. Inside the main entrance of school, guests are greeted by a living wall of plants, which is located outside the Green Technology Lab. 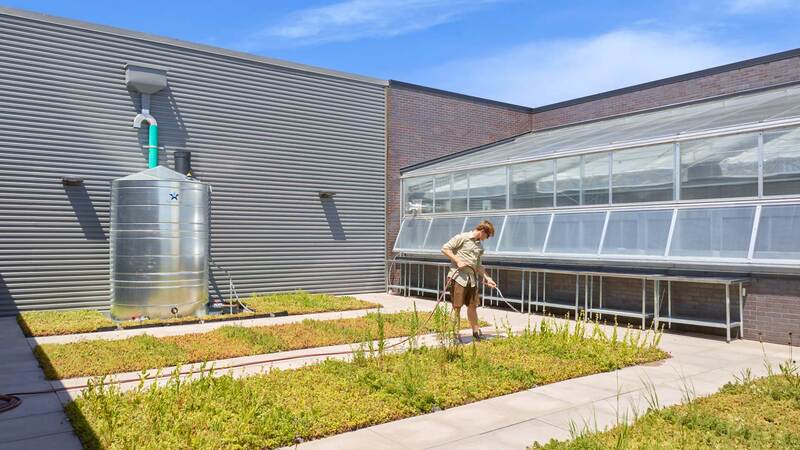 The school features two green roofs and a rooftop green house. A water cistern is positioned on the green roof and feeds water into the green house. 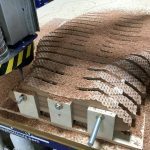 Additionally, the site was designed to support future green technology to be used for education, including solar panels and a wind turbine.